I can still hear the joy in Moriah’s voice when she told me that she and Shai are engaged! Yossi and I are thrilled for them as they are full of excitement about setting up a Jewish home for the first time. 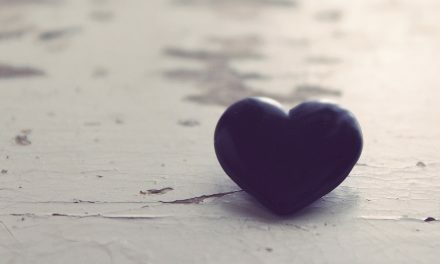 It reminds us how we felt as a young couple, how we wanted to choose items we loved and needed. As I think about those days, I wonder what gift we should get for Moriah and Shai. I feel we must get them a gift that will help them outfit their first Jewish home together, and I want it to be an item so beautiful and useful they will enjoy it for years. There are many fantastic objects for the holidays and shabbat that a family needs: candlesticks, tablecloths, kiddush cups. But perhaps they would like an object that is used just for the holidays, a gift intended for the hagim only? While it is true these items are used just once a year, they take on great importance and the beauty of the object can definitely elevate the joy and meaning of the holiday. For Rosh Hashana, they could use a shofar, honey plate, or special prayer books for Rosh Hashana. A shofar! What a great idea, and Yossi has a huge selection of shofars in the store, from the small ones that are easy to carry to the jumbo ram horns and decorated shofars that make a great visual effect. 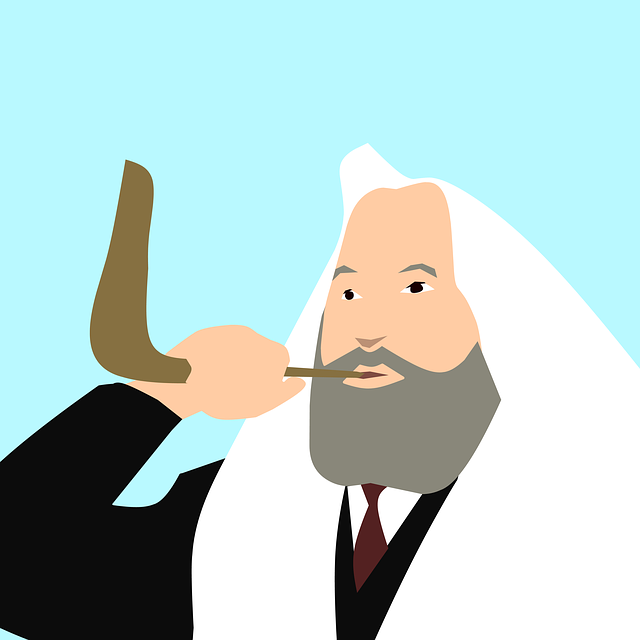 A shofar could be great! Used throughout Elul and on Rosh Hashana, it is a spectacular way to bring on this new chapter in their lives. A honey dish! A sweet gift if there ever was one, honey jars are used on Rosh Hashana and throughout the High Holidays. 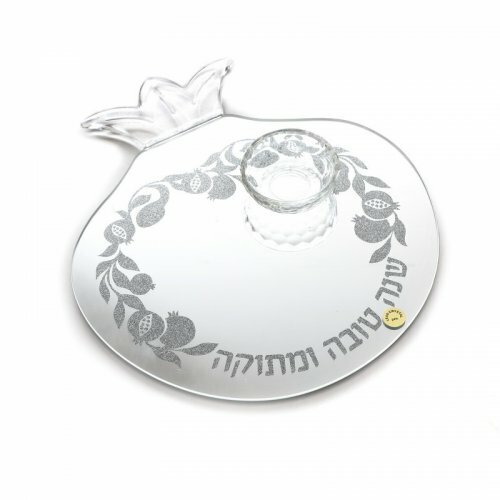 Ajudaica has so many beautiful honey dishes, I am not sure I could choose just one, but the Dorit Judaica Stainless Steel Circular Honey Dish in a Flower Design is lovely as a honey plate and can be used throughout the year for nuts or candy. Definitely a possibility. An etrog box for Sukkot might be nice! 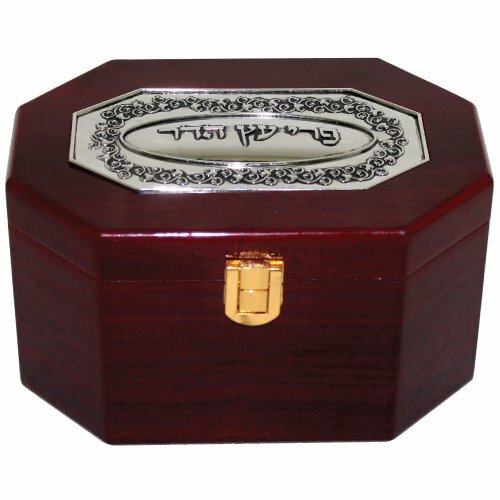 Yossi has every kind of etrog box in the store, from the wooden traditional esrog box to padded bags and a particularly lovely Anodized Aluminium Etrog Box by Agayof. And a lovely box for the etrog would certainly elevate Sukkot. I keep thinking perhaps a seder plate, which is used on Pesach and is so crucial to the Jewish people, would be best. But choosing a seder plate from all the wonderful choices in the store won’t be easy! The seder plate with gold and silver pomegranate shapes by Shraga Landesman is beautiful, but so are the traditional seder plates and the modern ones by Jewish artists including Michal ben Yosef and Friekmanndar. So many great choices! It is an honor to choose a wedding gift for good friends, I know Yossi and I will be able to pick something perfect for them, something that will add to their joy and that they can treasure for a lifetime. But should it be a gift they can use just during the Jewish holidays, even if adding to the joy of the holiday, or would it be more meaningful to give a wedding gift they can use every Shabbat?